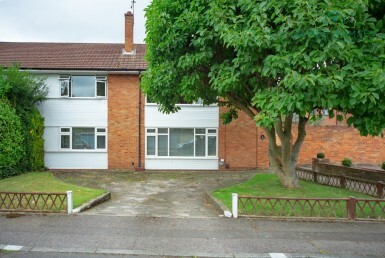 We met five estate agents while we were deciding who to instruct to market our family home. We had seen the house of our dreams and nothing else seemed to come close, so we knew we had to get our house on the market quickly. 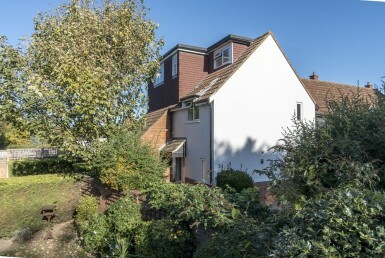 We lived in a quirky period house with access issues, which we knew would not be an easy sell. What made us choose James Ramsey in the end was the fact that Paul conducted all the viewings himself. 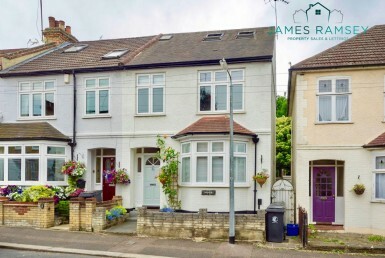 He knows Chertsey’s property market inside out and that knowledge and enthusiasm comes across to the prospective buyers. He gave us great advice on how to present the house to the type of buyer we needed to appeal to. The thing that tipped the balance was the beautiful pictures of the properties James Ramsey markets. 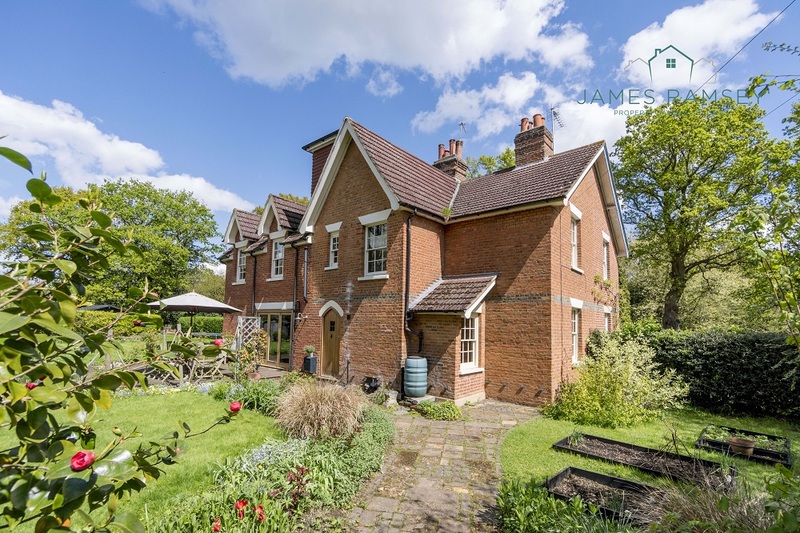 We knew if we could get people through the door with good photography (the wow-factor), we would eventually find a buyer who would take to the house and be able to overlook the practical considerations. We needed someone to fall in love with the place, as we had done 15 years ago. We got there, thanks to Paul’s enthusiasm, regular updates, frequent communication with the agent who was selling the property we wanted to buy, and great marketing. A small business can only be successful if what they offer is a cut above the large chains, and James Ramsey certainly does that. We are extremely grateful for Paul’s expertise in helping us move on to the house we wanted.